Learn how to make a winning business case for any GRC program, project or department. This is one of the core toolkits on our dedicated Project: Risk Leader website that addresses the human side of risk. 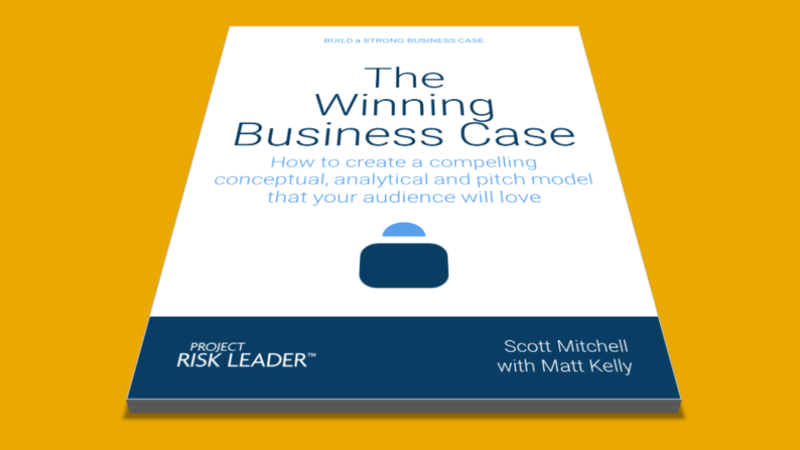 The Winning Business Case method details straightforward iterative steps to create and deliver a compelling business case for your risk-related projects. Give such baked-in perceptions — or more accurately, misperceptions — how do you get senior management to understand the value of your risk or governance program, project, or infrastructure? More importantly, how do you get them to care enough to fund them? Why are risk, compliance, audit, and IT security initiatives critical to the company’s brand perception and overall success? Why should senior decision makers view your work as an integral, value-add component of their business strategy? Why should they should listen to you and invest purposefully in your budget – now and in the future? How will we get all of this done? Building a compelling business case to overcome these challenges and express the importance of risk-related work may seem daunting. But if your program is worth implementing, your position is worth voicing.